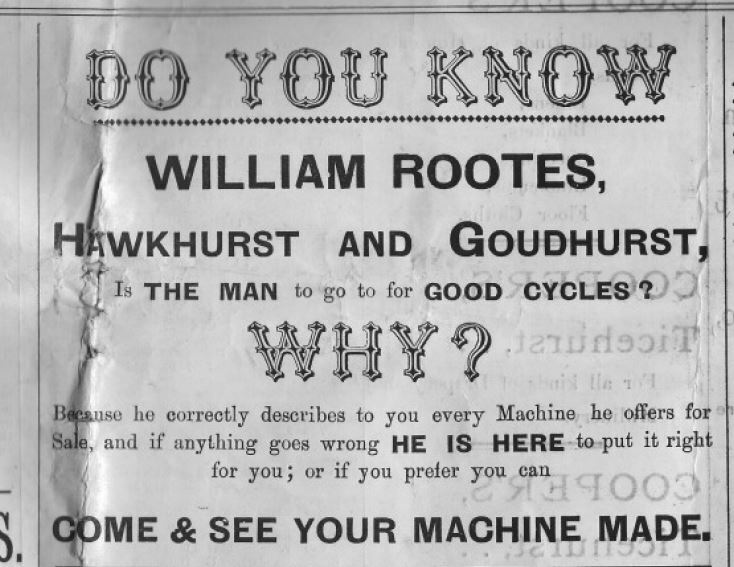 William Rootes was born on 11 June 1869 in Goudhurst, the eldest child of Edward (then a carpenter) and Ann Rootes (née Jury), who were married at Staplehurst in 1869. 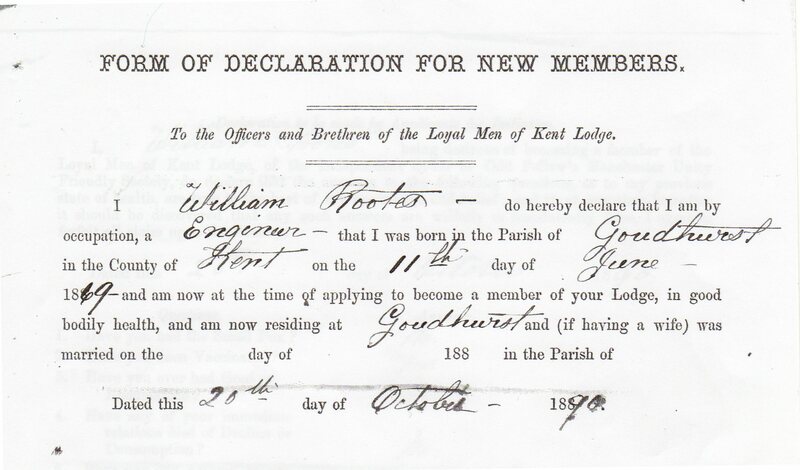 At the time of the 1871 census the family was living at Wellbut Row at Iden Green, Goudhurst. The row of cottages has since been demolished but were near the Peacock Inn, Goudhurst. Edward built a couple of sheds in the back garden of his cottage where he began experimenting with steam engines. 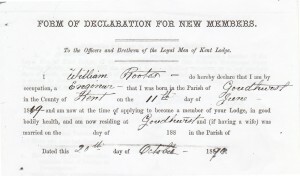 By the time of the 1881 census, Edward was shown to be living in Hunts Lane and working as a civil engineer, whilst William was described as a scholar . Edward had taken on some sheds at the top of Balcombes Hill where he ran his business of repairing farm machinery and traction engines and he was known to travel around local farms with his threshing machine. Edward was a prominent member of the Rootes’ Band along with his father James and his four brothers. James composed music to the words written by his son Caleb and Edward copied the music and arranged the parts for the band members to play. 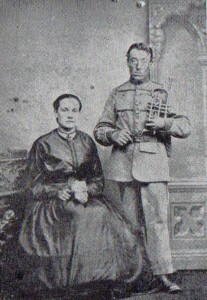 Edward was also the captain of the Goudhurst Fire Brigade for many years. The census for 1891 shows that William had left Goudhurst and was lodging at a property in Orange Tree Terrace, Wilmington, Kent. He had obviously decided to follow in his father’s footsteps, as he is recorded as being a civil engineer. 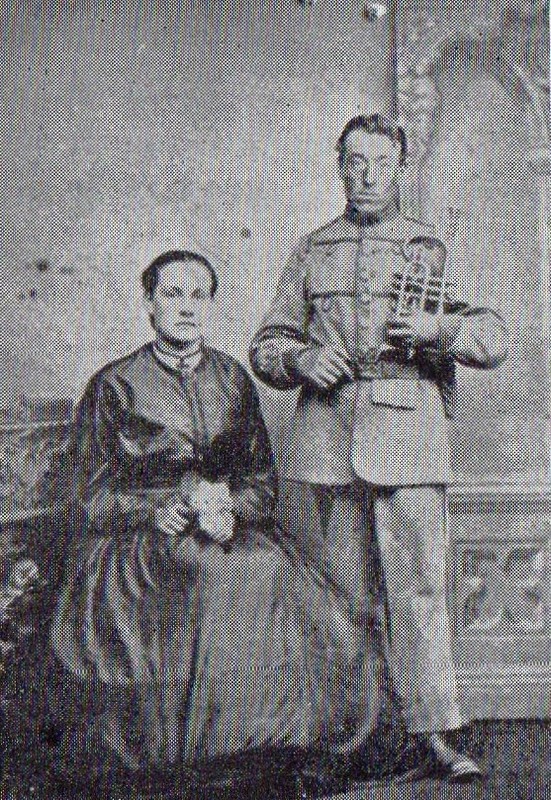 However William returned to Goudhurst in 1892, and in September of that year he married Jennie Catt in St Mary’s Church. They lived at Corner Cottage, Lidwells Lane where, on 17 August 1894 their first child, also named William (Billy), was born. 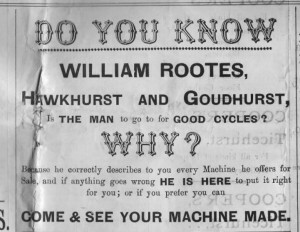 By 1895 William had built up a successful cycle sales and repair business and was trading from a workshop in the basement of Church House. A year later William and Jennie’s second son, Reginald, was born. William’s son, Billy, had been educated at Cranbrook School. His passion was in all things mechanical, particularly motorcycles, but he did not express any desire to join his father’s business. It was decided that he should start a motor manufacturing apprenticeship with Singer Motors in Coventry where he might gain experience of the business and perhaps come to like it. Billy joined Singer in 1909 earning 1p an hour. Having completed his apprenticeship, Billy returned to Hawkhurst and joined his father’s motor car engineering business. In 1913 a branch was opened in Maidstone and Billy was put in charge. With the onset of war normal business ceased. After the war in 1919 Reginald joined his brother in Maidstone and Rootes Ltd. was formed. In 1928, following the takeover of the Humber, Hillman and Commer companies, the Rootes Group was formed. William senior spent his last days Worthing where he died in a nursing home in January 1955.